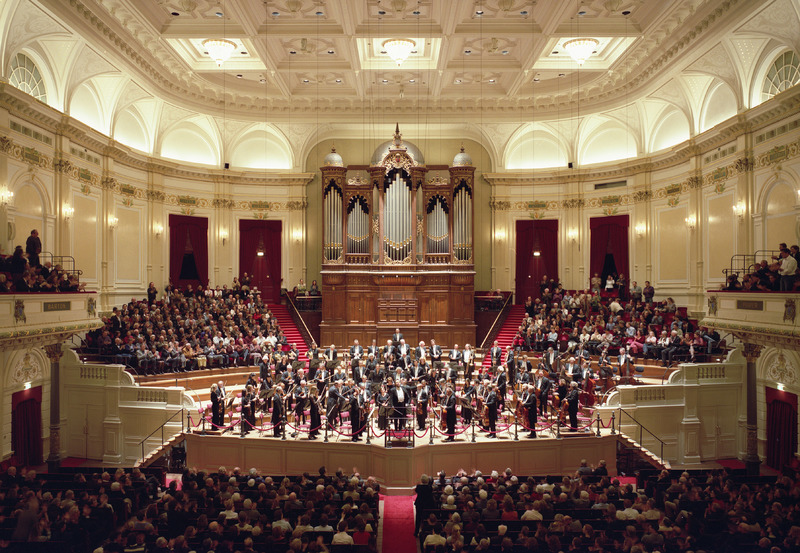 The hall functions as a home base for the Royal Concertgebouw Orchestra, one of the very best orchestras in the world. Time and time again, critics have lauded its unique sound, which clearly stands out among thousands of others. An evening out promises to be an experience you will never forget. For music lovers, there is no better way to relax after a day of sightseeing in Amsterdam. Behind-the-scenes tours provide a look into the concert hall’s rich history. There are scheduled tours three times a week.